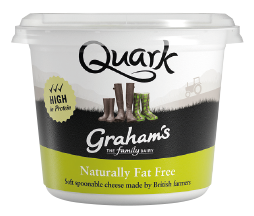 A while ago it was a pleasure to create some recipes for Graham’s Family Dairy…And now it’s time for some new ones! 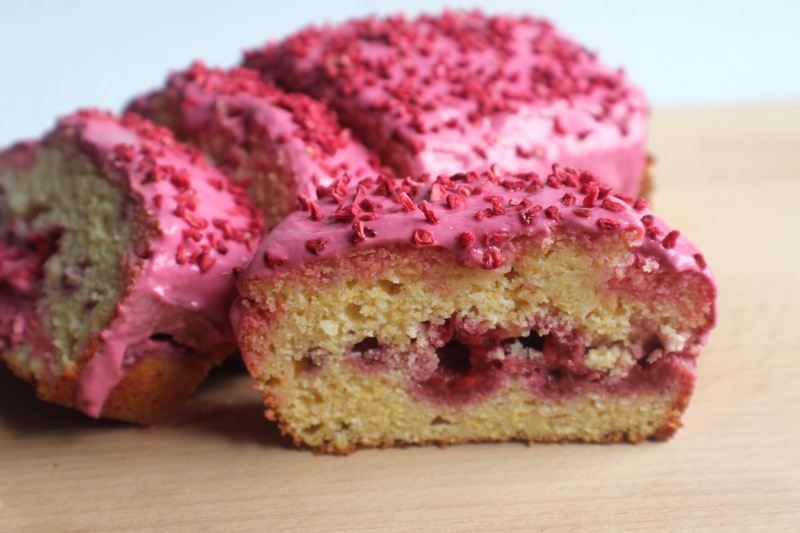 First up is this delicious Valentine’s Day recipe, a light sponge filled with raspberries and topped with a beautifully (and naturally) coloured Quark frosting, this healthy bake would make an ideal treat for your loved one! First make the loaf: Preheat the oven to 180 degrees C and grease and line a loaf tin. 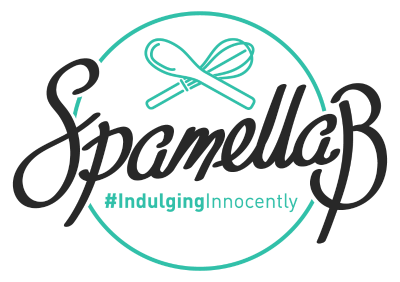 Mix together the ground almonds, instant polenta, almond flour and baking powder in a large bowl. Whisk together the stevia, eggs, yogurt, melted coconut oil and vanilla until frothy, then pour this into the dry ingredients and mix to incorporate (don’t overmix!). 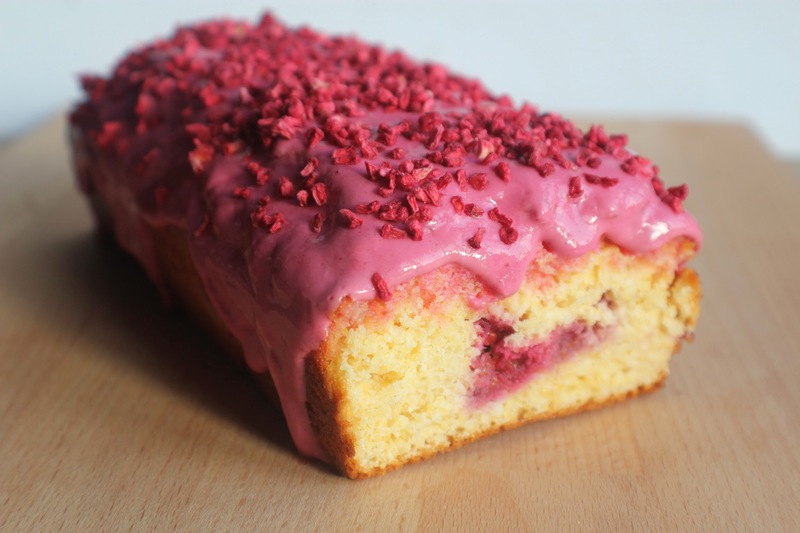 Spoon half into the loaf tin then scatter over the raspberries on top in one layer. Now cover with the rest of the mixture, smooth out evenly and bake for about 40 minutes, until risen, golden and firm. Leave to cool. 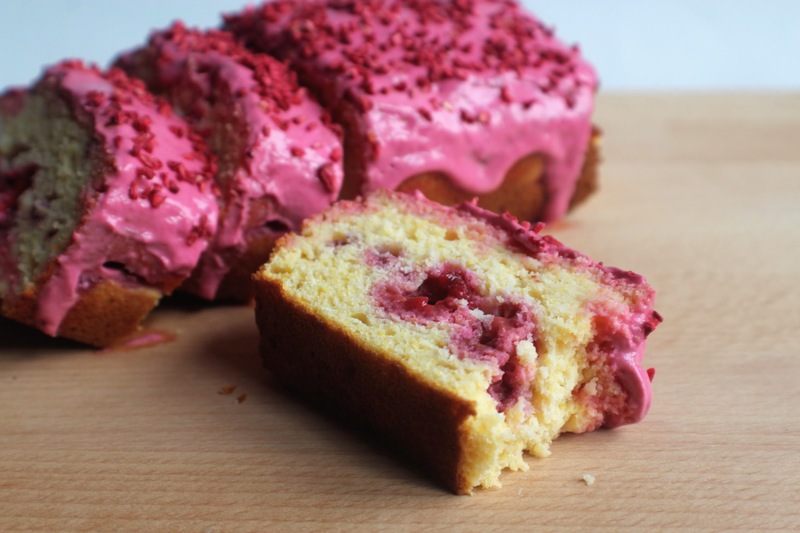 Meanwhile make the frosting: Beat together the Quark, syrup/honey, beetroot powder and vanilla until smooth. 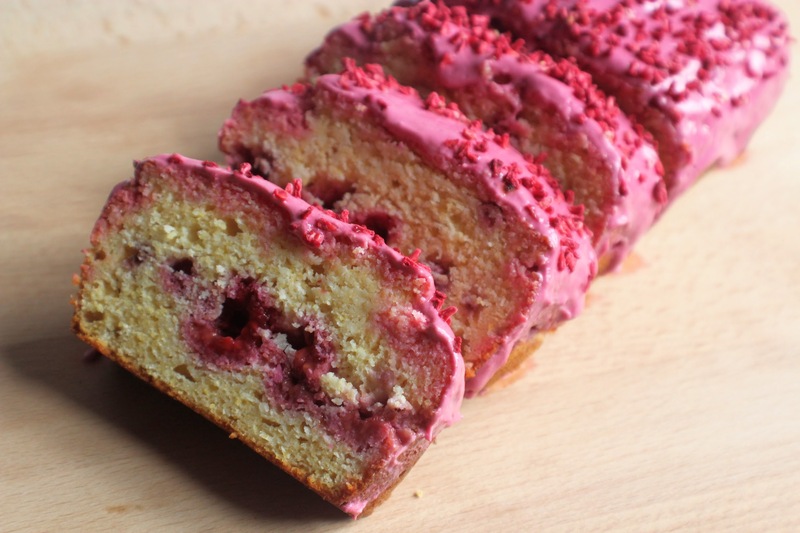 Keep in the fridge until needed. When the loaf has cooled, turn out onto a board and spread over the frosting. 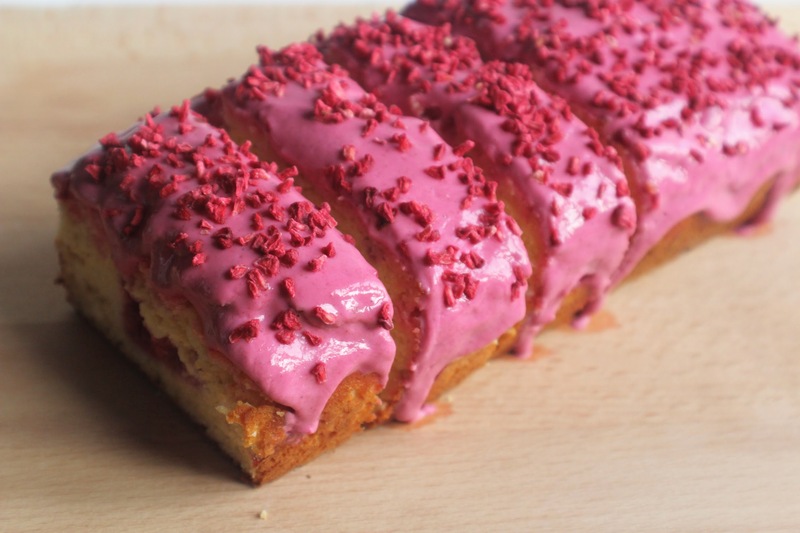 Sprinkle over the freeze-dried raspberries – then slice up and serve! Keep any remaining loaf in an airtight container in the fridge for up to 2 days.